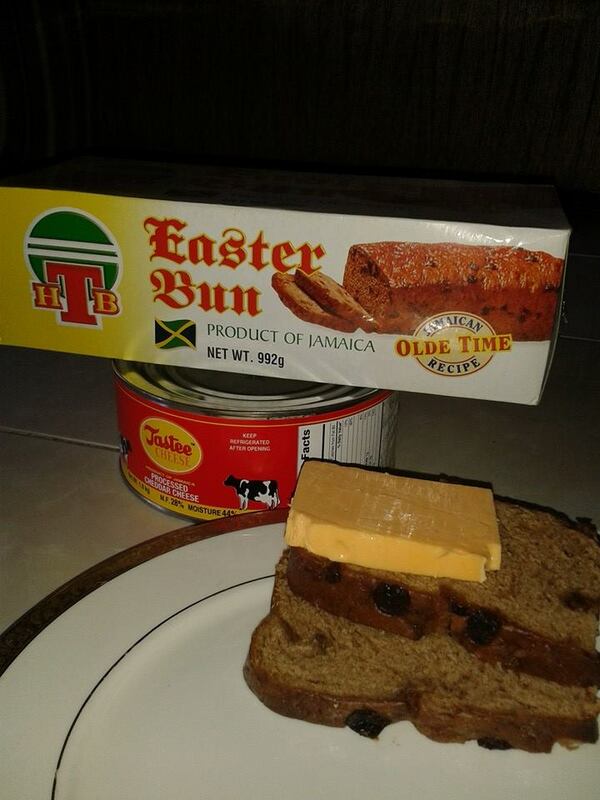 As a Jamaican, I must say that we are indeed special. The way we walk, the way we talk, even the way we approach and address situations. And, along with our uniquely “colourful” nature comes our own set of unique customs and traditions. This is a part of what makes us so special and sets us apart from the rest of world. The old adage, “you can spot a Jamaican in any crowd anywhere in the world” could never be truer. Our custom however, prevents us from greeting a person by their first name unless invited to do so. 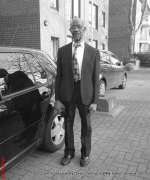 This is seen as an act of disrespect and is practiced socially and professionally. How do we react to each other intimately? Well, many locals believe that whether you are married or not, a man proves himself to be "a man" if he fathers a lot of children, the women are looked to for giving birth to at least one child or else they become the bane of society- being teased and touted by their peers until they do so. 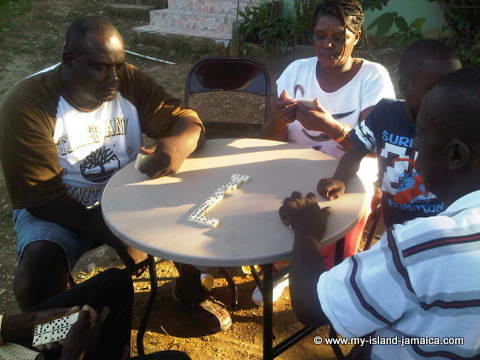 Even so, religion plays a great part in Jamaica’s custom. There is a church on every corner of the island and you can be rest assured that they are full to capacity over the weekends. Even if the parents do not get to attend church, the children are sent to church whether they like it or not. 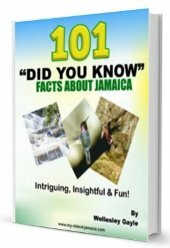 See Intriguing Jamaican facts. The religious culture plays a huge part even in dining, as every meal has to be prayed over or blessed before it is eaten. For the most part, meals are had in front of the television or at the dinner table however, under a tree, at the doorway or anywhere that is comfortable to sit works just fine - especially for those in the rural parts. After dinner especially on a Sunday afternoon, the women sit and relax watching television or just chatting, while the children go off and play by themselves and the men go out to, play or watch, football (soccer), cricket or dominoes. There is nothing we Jamaicans love more than our public holidays and on these days we head to the beach in bus loads. Playing the lotto by assigning a number to something you dream about. Therefore any and everything dreamed about has the potential of being a winning number. If a valuable is missing and it thought to be stolen, a ring is spun around like a gig/top on an open Bible and names of suspects are called out loud. If the ring stops spinning when a name is called, that person is deemed the culprit. When coming in at nights, enter the house backwards prevent spirits from entering. Then, hang a dried corn above the doorway to keep them out. All newborn babies are dressed in red clothing to prevent ghosts from "playing" with the baby thereby causing harm to the baby. If a child is asthmatic, have the child stand straight upright at a banana tree and use a machete to chop the tree above his head. It is believed that this will cure the asthma. At the death of a loved one, members of a bereaved family, along with their friends and families, come together on the night before a funeral to celebrate the 'nine night'. 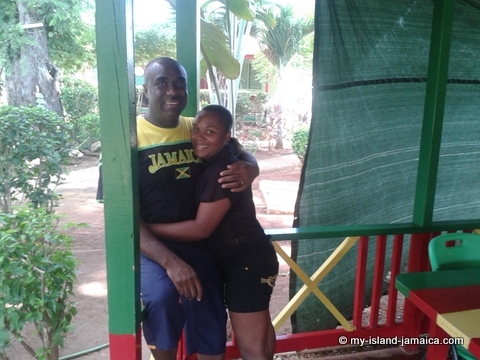 See What is a Nine Night in Jamaica?